Kenny O'Boyle is a product of the Fairleigh Dickinson University Metropolitan Campus. He graduated with a Bachelor of Arts in Communications in 2010 and with a Master of Arts in Professional Communications and Media Studies in 2011. 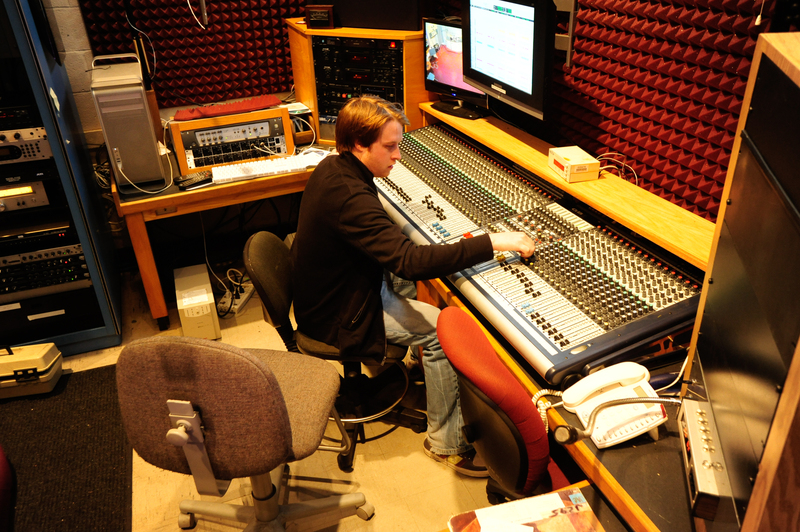 When he first arrived on campus as a student, he found his second home in WFDU. His mentor, Duff Sheffield offered Kenny a part time position as a student. From there, he began to learn "The Art and Craft of Broadcasting" and continues to learn more everyday. 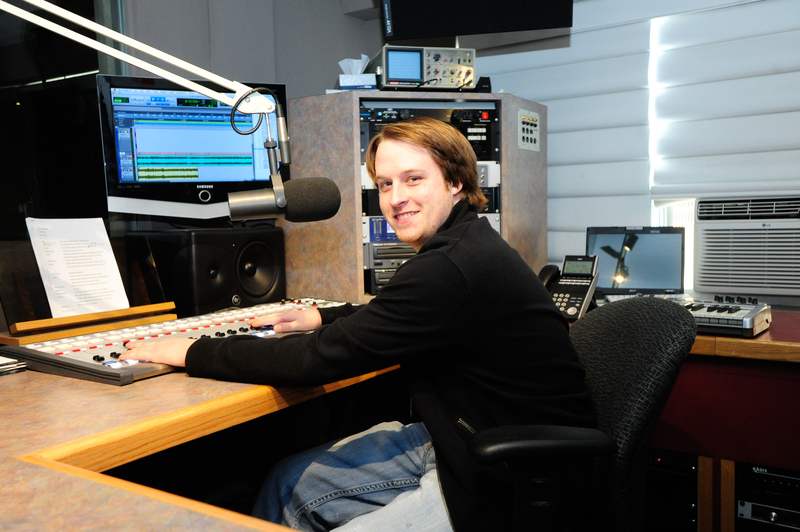 In addition to his work as a student at WFDU, Kenny also became heavily involved in the broadcasting and announcing of sporting events for both the Metropolitan and Florham Campus athletic departments. He was a graduate assistant for the FDU Knights and has been the "Voice" of the FDU Devils for the last seven years. He even accompanied the Devils Women's basketball team to Stevens Point, Wisconsin to call their first ever National Championship. 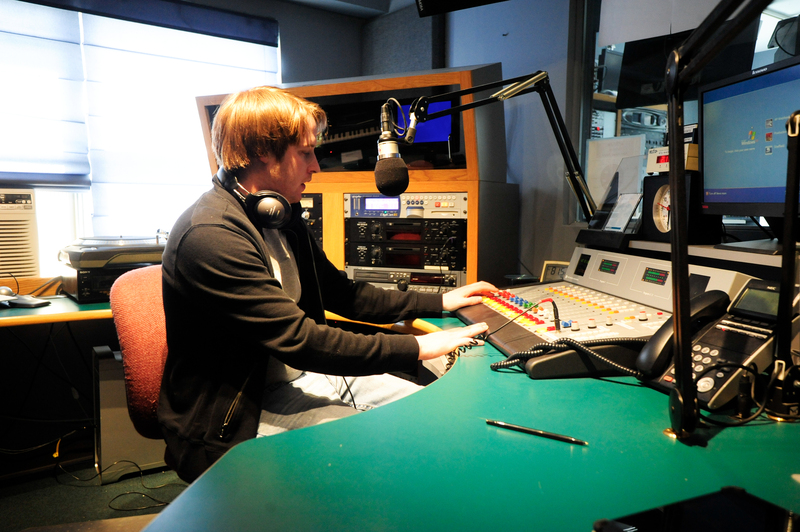 Currently, Kenny is working full time as the WFDU Broadcast Media General Manager. In that position, he is responsible for all aspects of admisistration of the radio station on a daily basis. He was an integral part in the development of the new WFDU Web-Video Streaming service and is currently WFDU's RetroRadio host of the Tuesday & Thursday 9am-1pm & Friday 1pm-4pm slots.With WFDU having undergone a transmitter upgrade and power increase, Kenny is also managing the WFDU HD2 & HD 3 channels as well. He is also responsible for bringing new underwriters to the station and managing the all-important Traffic & Continuity Department. 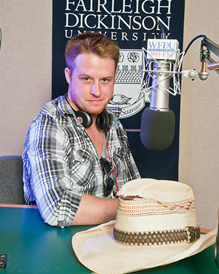 For six years, Kenny had been the host of "Let There Be Country," one of the most popular shows on the station.In addition, he is the co-host and producer of "The Greg Herenda Show," with the FDU Knights Head Men's Basketball Coach. As a sportscaster on WFDU and for both FDU Athletic Departments, it makes sense that he was WFDU Sports Director for many years. Kenny is the central part of the WFDU team!